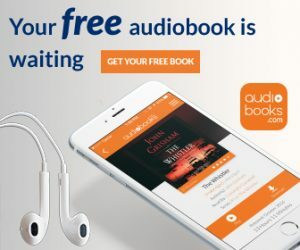 Join Audiobooks And Get Your First Book Free! They've got more than 125,000 incredible audiobooks that will take you anywhere you want to go! Get any audiobook free with a 30-day free trial.